A Czech student’s evocative account of a party in London on the night of the EU referendum and what it might mean for her future has won the British Czech & Slovak Association’s most recent writing competition. The first prize of £300 was awarded for Ms Bernhardt’s Brexit, by Jennifer Moore. Jennifer is a freelance writer whose work has appeared in numerous publications, including The Guardian and Mslexia. She read English Literature at Cambridge University and is a previous winner of the Commonwealth Short Story Competition. She lives in Devon. The second prize, worth £100, went to The Pig, the Cupboard and the Reichsprotektor, by Jack Mullin. It’s a comic tale, based on a true incident that took place in Bohemia in 1942, in which an clever Czech householder goes to great lengths to prevent his pig being requisitioned by the occupying Germans. Jack has lived most of his life in Ayrshire, working for the Butlin family and the Rank Organisation. In 1971-72 he moved to Prague, where he married a Czech, Libuse, and worked for a time in a local engineering factory and then at the British Embassy. He has now been retired for 18 years. The BCSA aims to raise public awareness in Britain of Czech and Slovak life in all its aspects – including history, politics, science, economies, arts and literature. It puts on a series of cultural and social events throughout the year and publishes the quarterly British Czech & Slovak Review, a cultural and political magazine. The competition is for writing about the links between Britain and the lands now comprising the Slovak and Czech Republics, or about society in transition in the Republics since the Velvet Revolution in 1989. The BCSA will be running the writing competition (its sixteenth) again in 2017. Entry is free. For more information e-mail prize@bcsa.co.uk. 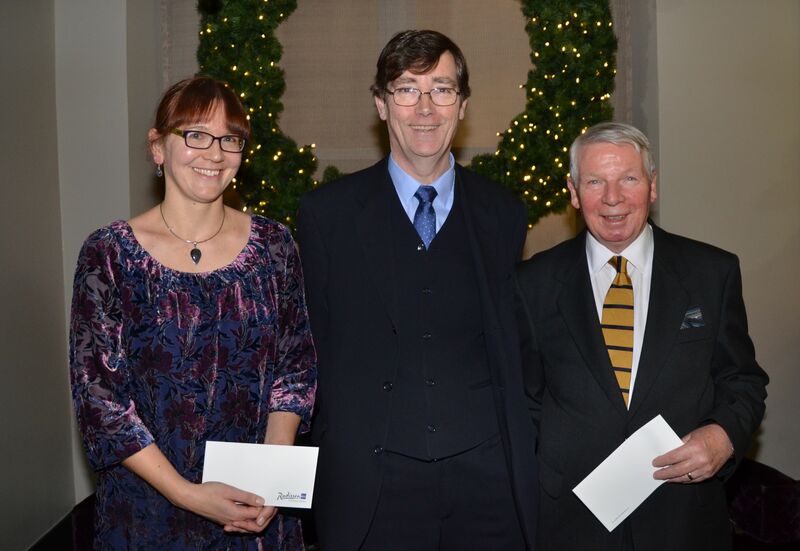 Our picture shows Jennifer Moore and Jack Mullin (right) with the BCSA’s Competition Administrator, Edward Peacock, when they received their prizes at the Association’s Annual Dinner in London recently. In 2010, Jane – our resident poet – took part in a competition held by The Times to write a love poem for Valentine’s Day. Her entry, Fragments of Love, was among those chosen for publication in the newspaper. Quite an achievement. In the spring of 2015 ninevoices held its own short story competition to raise funds for Jane’s chosen charity PMRGCAuk, which supports sufferers of linked rheumatic conditions that cause severe pain and can lead to sight loss. Few people have heard of either the condition or the charity, so it is greatly in need of funds and we were delighted to be able to send them a cheque for £500 raised by our efforts. Ninevoices subsequently published a ‘slender tome’ of ten of Jane’s thought-provoking poems, copies of which were also sold in aid of this ‘Cinderella’ charity. Most of us have a friend or relative for whom it’s difficult to find a modest Christmas present that’s a bit different. Why not give them Fragments of Love and Other Poems to read while they’re digesting their Christmas pud? You will also be donating in the region of £4 per poetry booklet to an exceedingly worthy cause. If you click on this link to Fragments of Love , on YouTube, you will be able to enjoy hearing Jane’s poignant poem, which is sensitively read by Val, another member of ninevoices. Congratulations to Nicole J. Simms, who is the winner of our 50-word Halloween story competition. 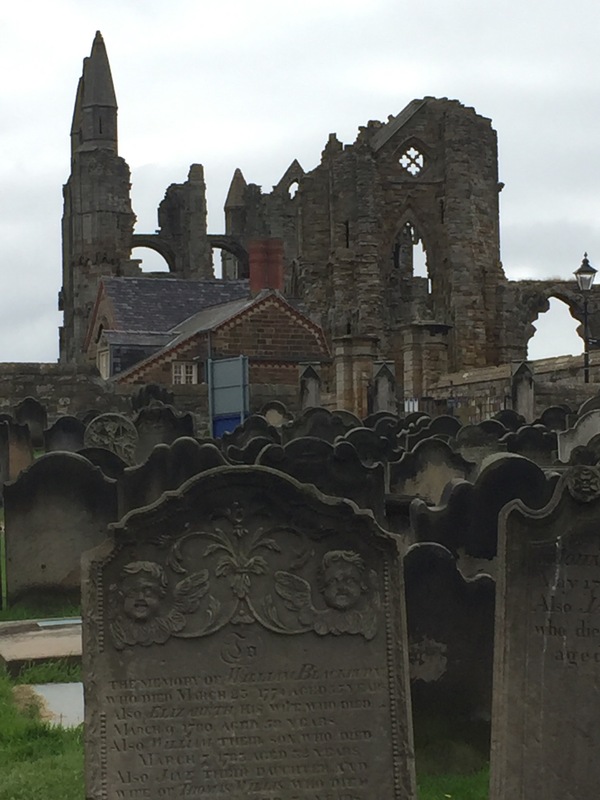 Her entry, inspired by Elizabeth’s spooky photograph of the gravestones at Whitby Abbey, is reproduced at the close of this post. Her magnificent cheque will be in the post to her shortly. Choosing this story was a lesson in how subjective such exercises are and we eventually had to resort to creating a spreadsheet, with scores, to select Meeting the Parents from a strong field. We loved so many of the other entries that we felt we must also mention six commended writers, in alphabetical order: Patsy Collins, Em, Alva Holland, Kathy Schilback, Mandy Shearing and Katherine Slater. ‘Is this a joke?’ Sarah studied the gravestones before her. Slowly, Sarah turned. She shrieked and jumped back. We especially liked the macabre humour, though we’ll not be walking alone through a graveyard any time soon. Open up that bottom drawer! Does everyone else have a drawer stuffed with short story manuscripts? I have. These are stories which over the years I’ve sent out to competitions in spasmodic bursts of energy and confidence. When they didn’t win a prize – to be fair this wasn’t actually surprising! 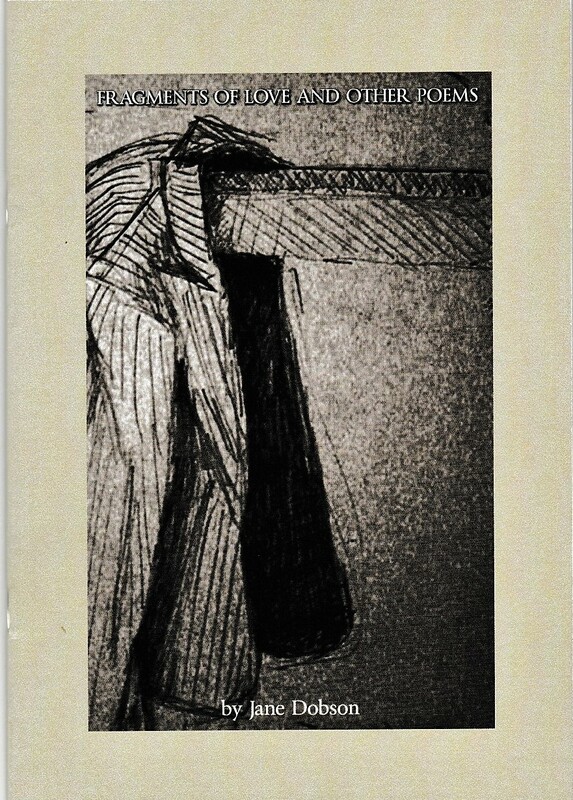 – back they went into the drawer. Sometimes they were pulled out again a few months later. A fresh eye might iron out a few ungraceful sentences, get rid of those sneaky verbal tics, change the opening sentence. Now it’s got a new coating of paint surely it’s in with a chance! But no. The judges in another competition still didn’t like it. This time it’s harder to understand. WHAT IS WRONG with this story? Another tweaking? Maybe, but possibly it hasn’t got the essential bones. No amount of face lifting is going to disguise that. Yet there is the occasional story in that pile which you are especially proud of. It’s your favourite and you know you can’t make it any better by fiddling around with it in the hope of pleasing someone else. Is this when you need to have faith in your own judgment? Across the River , which won a Writers’ Forum magazine competition and is published in the October issue, is one I first wrote a dozen years ago and has had only tiny changes made to it since then, for it was written with a rare feeling of rightness and is sharp with memories of childhood and the Beaulieu river. Yet this story failed to impress the judges of several competitions though it was once shortlisted; nor did it appeal to Woman’s Weekly magazine. It’s not until this year that my belief in it was vindicated. Thank you Writers’ Forum magazine and Lorraine Mace their short story judge. If you like beautifully written short stories with ‘heart’, do pick up October’s Writers’ Forum and read Across the River, the winning entry in its monthly competition (by ninevoices’ Tanya). As judge Lorraine Mace says, ‘Tanya paints a heart-breaking picture of a boy who believes he is the reason for the cracks in his parents’ marriage.’ But that’s not the end of the story – which builds to a gentle, well-observed climax you don’t see coming. Across the River, together with other stories from ninevoices writers, can be read by clicking WRITINGS on the top right of the page. 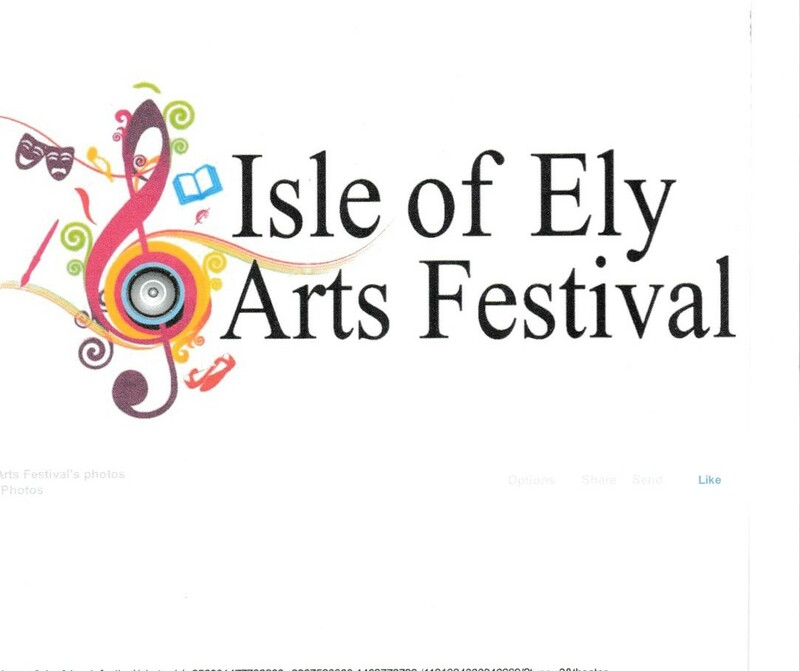 Our very own Val has just learned that she’s won second prize in the Isle of Ely Arts Festival Short Story Competition. 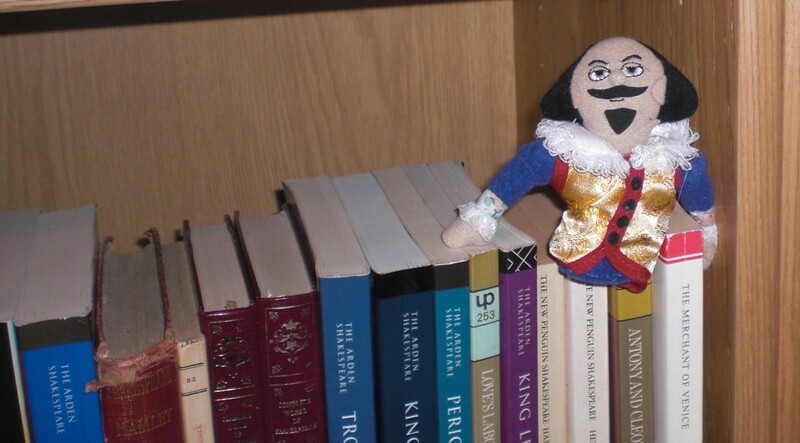 The brief was to produce a 500-word unpublished story inspired by Shakespeare. What tremendous news. Val’s special interest is in writing plays and sketches (we’ve seen them performed, they’re great), but she’s also a knowledgeable fan of Shakespeare and a talented short story writer. Small wonder she did so well.